Can anyone stop Marvel this year? The multimedia corporation has released two of the highest grossing films of the year, with its current release, Avengers: Infinity War, continuing its box office romp. The film already broke the record for the highest opening box office at $257 million, and now holds the current record for the second highest, second weekend box office at an estimated $120 million, according to Deadline. Only Star Wars: The Force Awakens had a stronger second weekend box office at $149.2 million. Marvel has been in control of the box office for the past three months. Black Panther was making waves earlier this year with a crazy opening weekend as well, and the film is still raking at the box office, making $3 million in its twelfth weekend at the box office. Yes, you read that right. Its twelfth weekend. Most films that are just releasing this weekend are not even projected to gross that much. Many speculators believe that Marvel will keep the film in theaters to pass the $700 million threshold, since the film currently sits at around $693 million total gross. 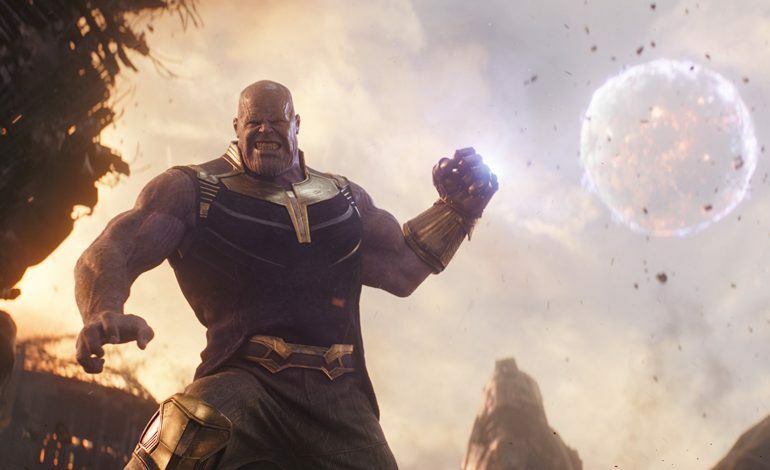 Infinity War also now holds the record for the quickest film to reach $1 billion worldwide, also according to Deadline. The film has only been in theaters for a full week and a half and it has already grossed that much money. Will it reach over $2 billion? That is yet to be seen, but is completely possible considering its overwhelming popularity between viewers and critics alike.